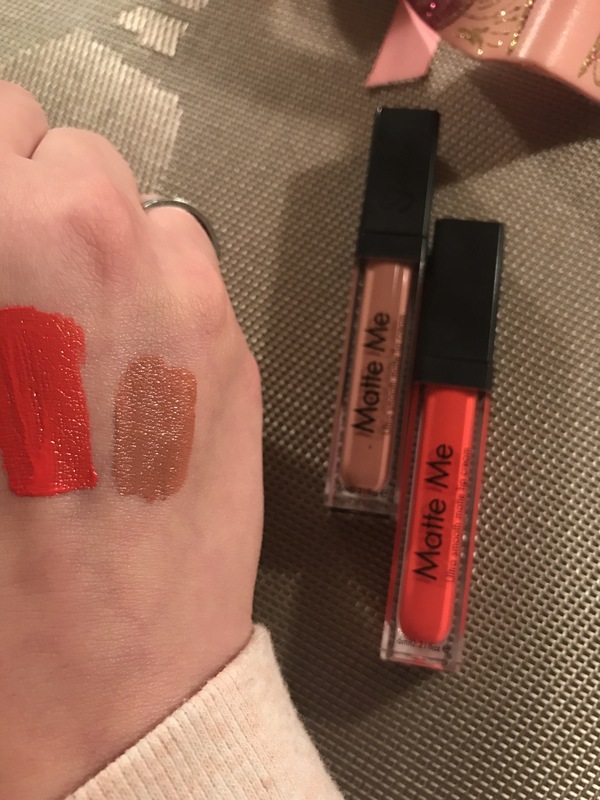 Hello people, you know that I constantly look for new products and review my drugstore dupes and wins but also I do fails and not worth money products. I don’t care if it is drugstore or high end product if I don’t like it and if it doesn’t do what is supposed to do I don’t care about it and I don’t use it. So I wanted to show you products that I don’t care about. 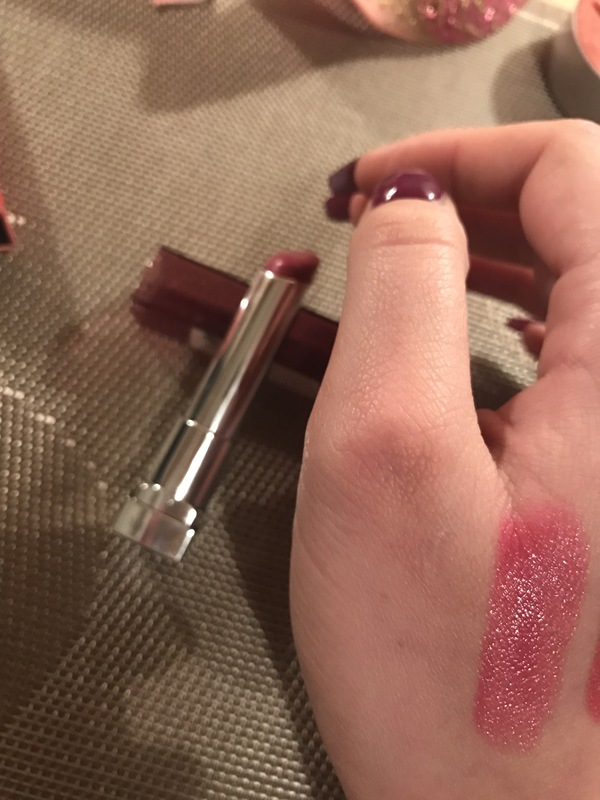 This lipstick has chemically smell, very cheap looking packaging and it is sooo streaky and patchy. It goes on streaky. You need few lares and it looks horrible. It is soo not worth the price. And it costs over 10€. I can’t believe. This one was a strong pass for me. Not worth the splurge! 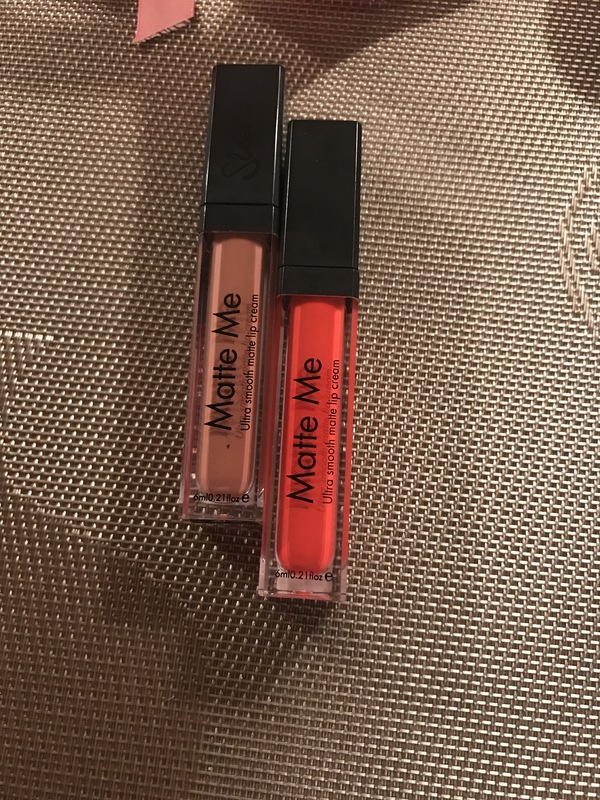 Next items are from Sleek Matte me liquid lipsticks. I thought it was about the colour but I bought new one and it was about formula. I can’t stand the formula. So drying and cracking my lips. It can’t be redone on lips. It is making my lips a mess, dry, it is patchy. Colours aren’t even. I can’t stand bad liquid lipstick because you can’t reapply new lare. And it has to be nourishing. It has to be nice and none drying. That is what I look in a liquid lipstick. I can’t stand dryiness and bad looking lips with that kind of lipsticks. These were a pass for me. This was nothing special for me. I don’t like the colour of it. It is not the same as the sticker and that is the main reason. Next is the smell and the feel. I can’t stand vanilla and chemical smells in my lipstick. That is why I don’t use it at all. Big pass for me. And I am not a big fan of pink lipsticks anymore as I was earlier. Sooo pass. 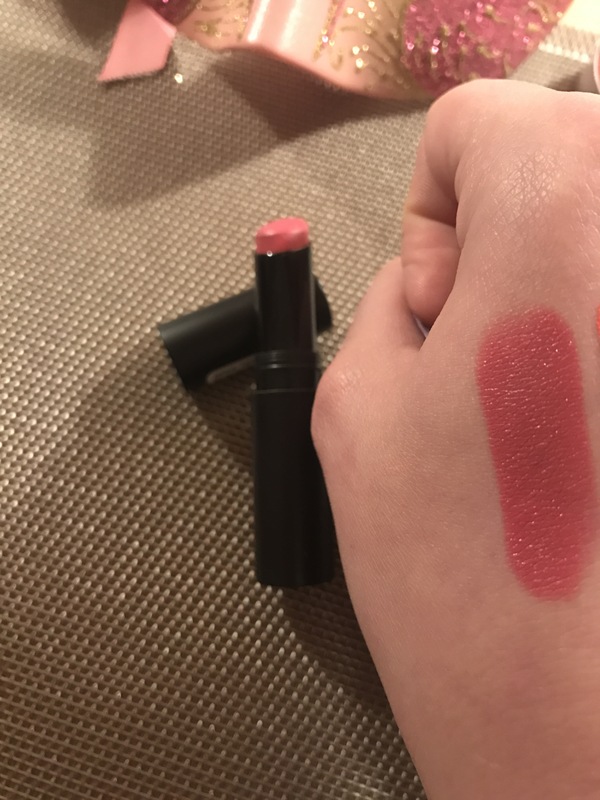 More lipsticks to talk about. This was a pass. Usually I love Maybelline products but this lipstick is sooo sheer and shiny. Not much pigment, sticky and I don’t like it. It is just like kids makeup. 💄Maybelline Colour? I don’t remeber other part of name. Just a big pass for me. 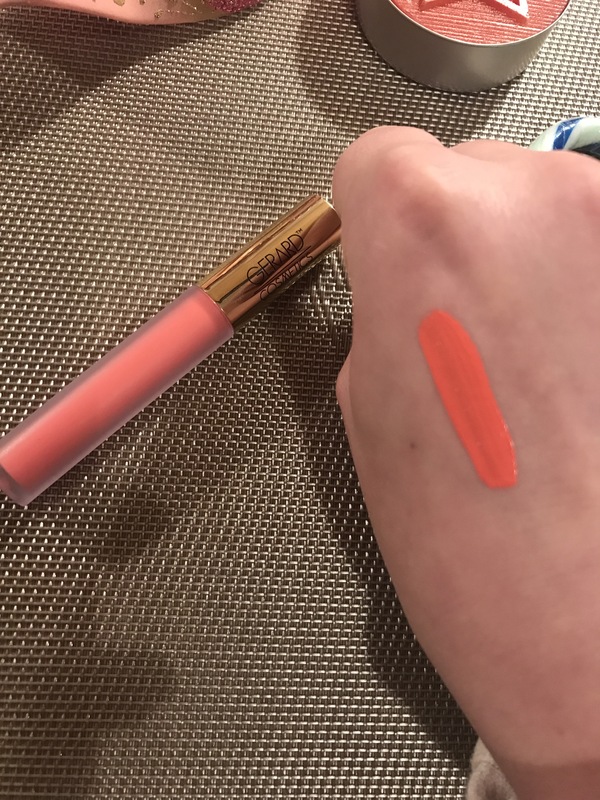 I don’t like the formula, the colour, the shiny effect and no pigmentation. We are getting near end. Next one is a brush from Golden Rose. 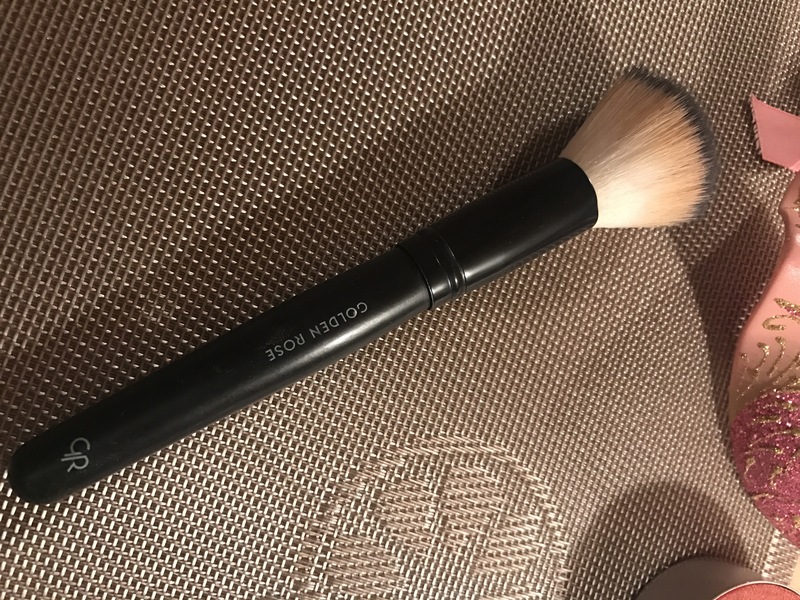 It is a duo fiber brush for liquid foundation. And it makes my foundation soooo streaky and bad looking. I can’t believe. It made my face such a mess. I can’t even talk I get mad. Sooo bad one. I don’t use it I am dissapointed. I use my RT sponge and I don’t use any of brushes for foundation anymore. This is my holy grail. For this brush a big pass. 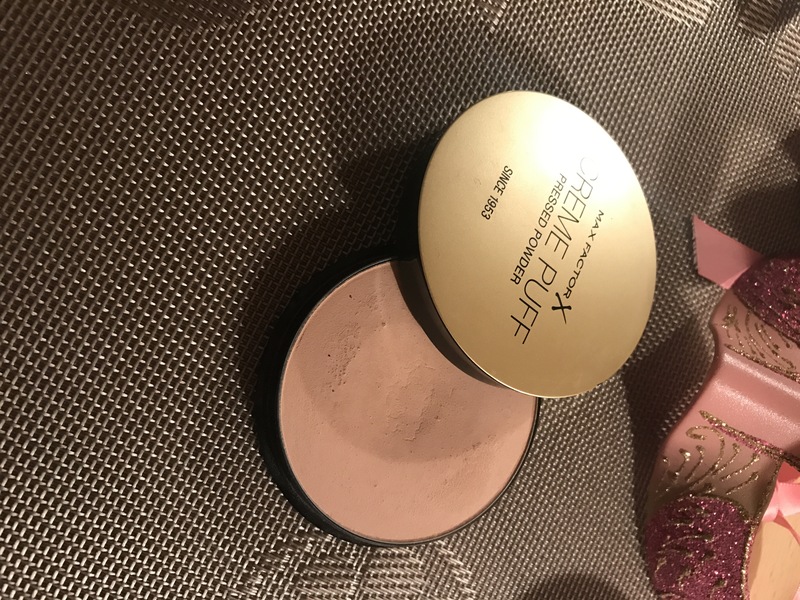 Last item that I want to talk about is Maxfactor Creme Puff pressed powder. When you see pressed powder you imagine fine mild pressed powder for setting but this wasn’t pressed powder. This was total disaster for me. I tried it by itself only. Looks horrible. I tried it on top of my foundation. It was a mess. This one is a hybrid between a creme and powder and it makes everything on face discusting and bad looking. It was a big pass for me. I can’t believe what I have bought. That is all I have to review for today. Please let me know in comments if you have tried these products. What do you think. Are they worth the money and splurge? Shame about the Gerard lipstick, the looks great for spring/summer. I haven’t tried any of these products, but it’s great to know that they aren’t worth buying! Yes, this helps all us budget-minded make-up fans. I put it down to my oily skin but it was terrible on me lol glad someone else agrees. It’s too bad the sleek ones didn’t work, the bright red coral is so gorgeous! 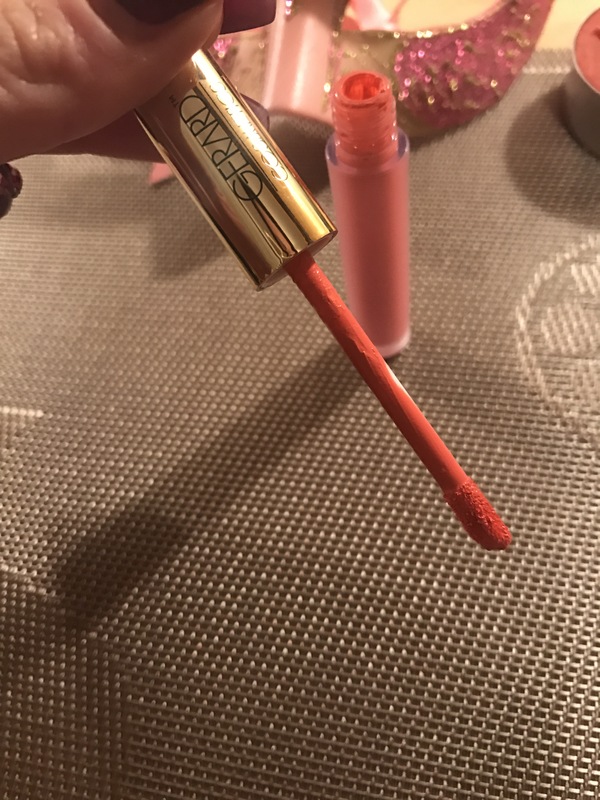 Interesting that Gerard cosmetics and the sleek liquid lipstick are in this post. People swear by them! I wonder if they only care about pigment but I’m the same. I need them to be at least slightly nourishing.